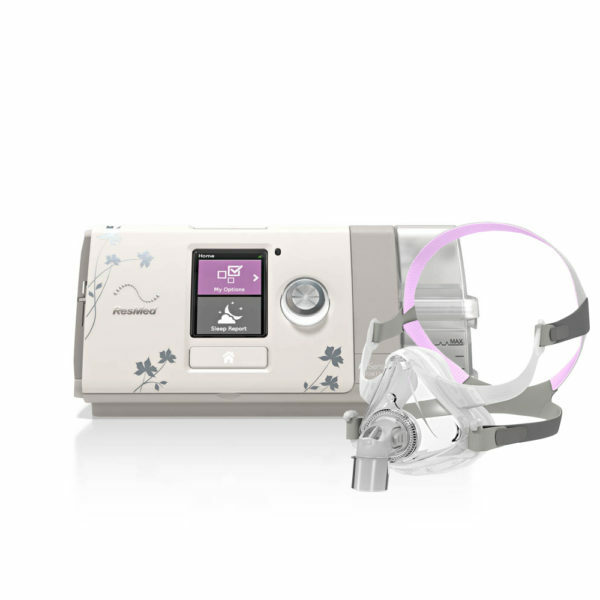 The AirSense 10 AutoSet for Her with built-in wireless connectivity is based on ResMed’s AutoSet algorithm. 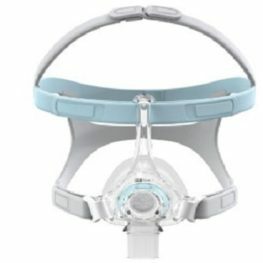 It responds to female-specific characteristics of sleep apnoea and is designed to meet the special sleep needs of women. Also features built-in wireless connectivity. 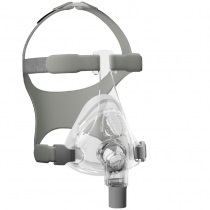 Includes your mask of choice. Research shows that sleep apnoea in women is different to sleep apnea in men.1 So it makes sense that your treatment should be different too. The AirSense 10 AutoSet for Her device is part of the first complete sleep therapy solution tailored for women. The AutoSet for Her algorithm works to detect flow limitations as early as possible while automatically adjusting to your therapy pressure as needs change – hourly, nightly and from season to season. 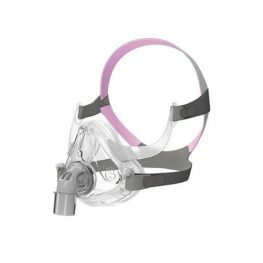 Be the first to review “ResMed AirSense S10 Autoset for Her CPAP (with Wireless) & Mask Package” Click here to cancel reply.